Not only does the Palo Santo Spray have the same clearing effects as sage, but it also brings in good luck to the user and has lovely citrus woodsy aroma. 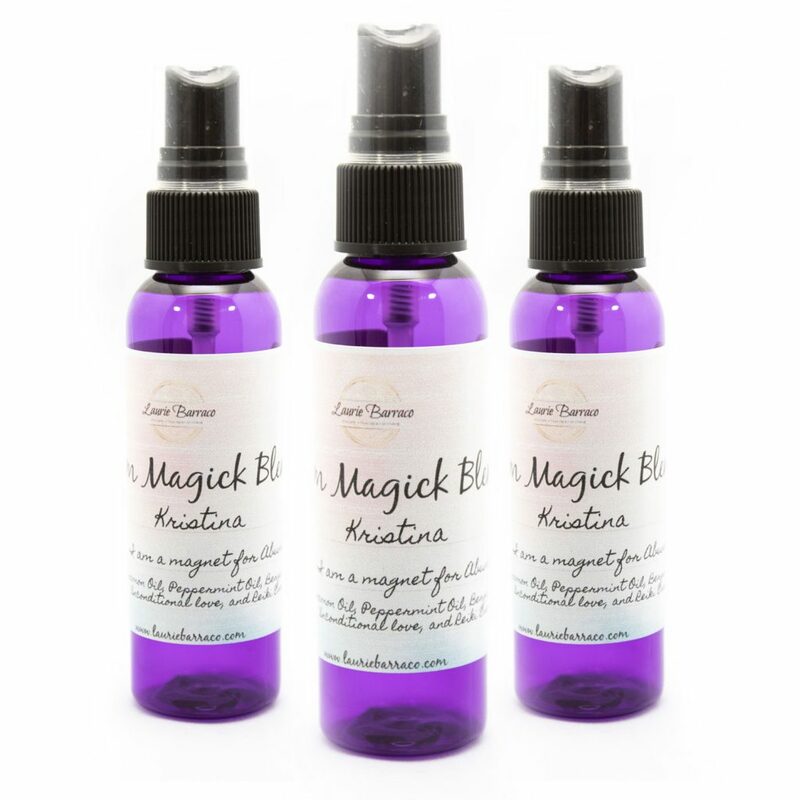 This spray was created from the oil of palo santo wood. It is considered a holy wood that clears negative energy, aligns the chakras, provides spiritual protection and brings good luck. Tips: Use this spray when you are feeling tired, drained and ungrounded. 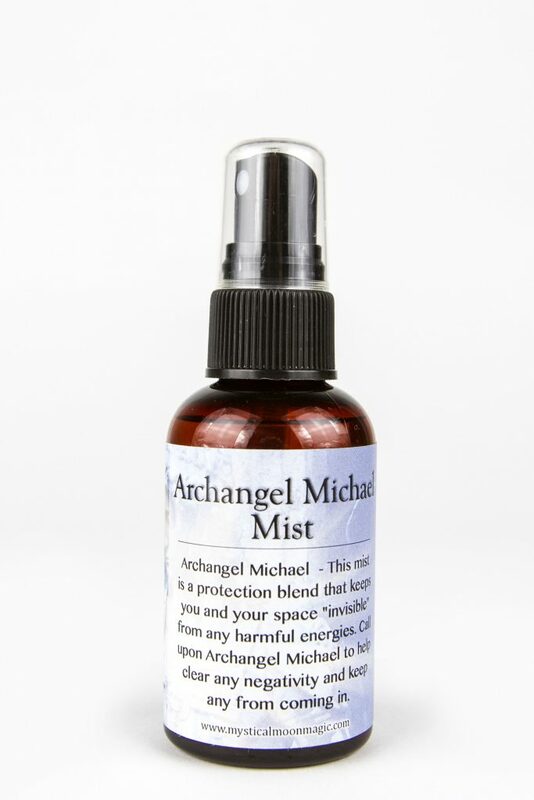 This product will automatically ground your root chakra which helps one feel focused and energized.